On its own, that wouldn’t give Disney enough leverage to control the future of Hulu. But add in the additional 30% ownership share Disney will own after it acquires 21st Century Fox, and Disney could feasibly own 70% of the streaming service. 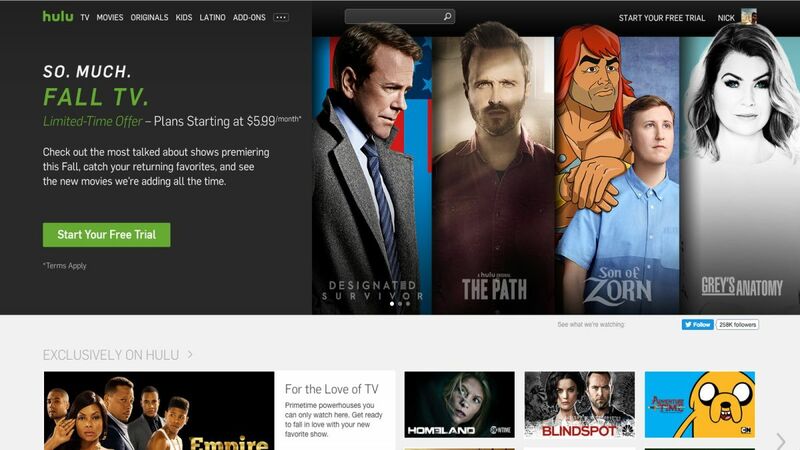 Disney could own Hulu, so what? This is where things get interesting. During an investment call held in November, Disney CEO Bob Iger was asked about its investment in Hulu, particularly what he would do after the sale of 21st Century Fox was approved. Iger’s response included making larger investments on the content side and a potential global expansion for the streaming service. While it’s hard to predict exactly what Disney will do when it finally owns a majority stake in Hulu – and how that might work in tandem with or against its own streaming service – it seems very likely that a global rollout could be in the works.